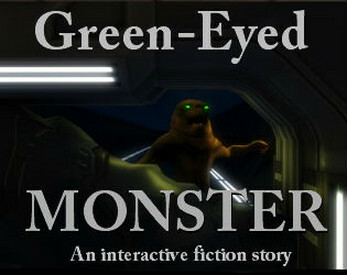 Made for the Twine Mine Arms interactive fiction jam, this Twine game places you on a spaceship being chased by a monster. Use what resources you have to fight back. The catch? All the resources are based on props from Shakespeare plays. NOTE: You may run into issues with not being able to scroll. If this does happen, you can check out the game on my site, and that should fix the problem.